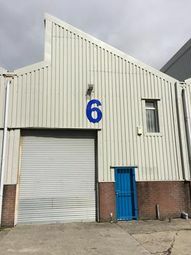 The available accommodation comprises a modern self contained suite at first floor level accessed via an internal stairway/lift through an atrium glazed lobby. 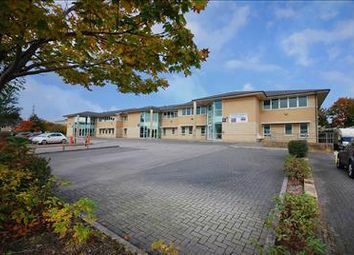 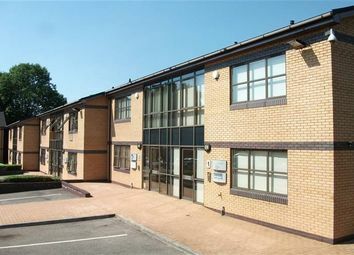 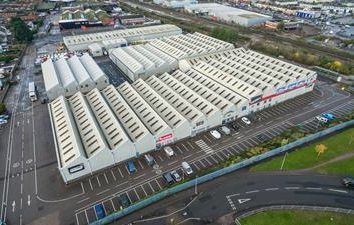 The ground floor suite is currently let to Rhomco. 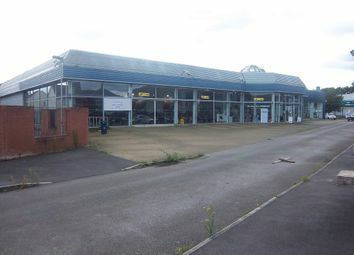 Purpose-built car showroom with excellent roadside profile. 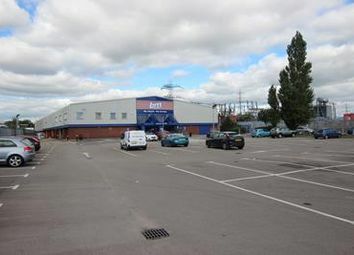 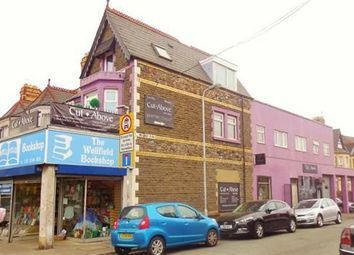 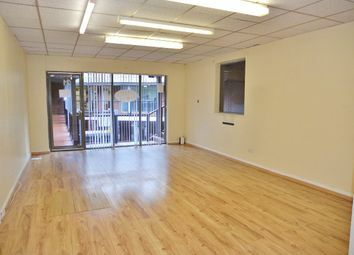 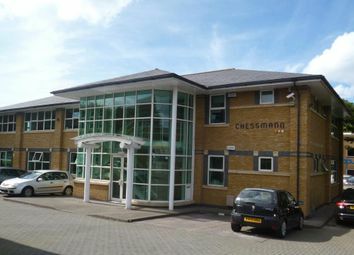 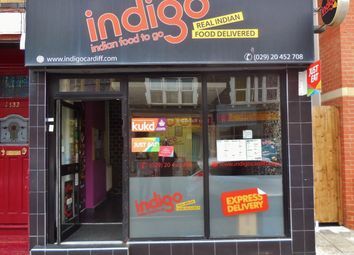 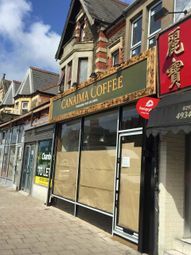 Situated fronting Colchester Avenue, in proximity to an established retail area. 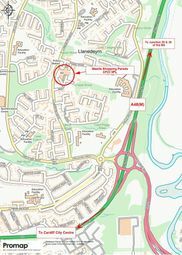 Exceptional road links with access to arterial roads (A4161, A48) and Junction 30 of the M4. 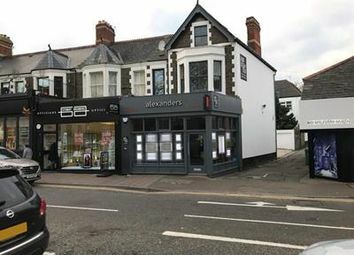 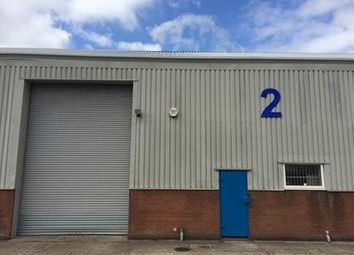 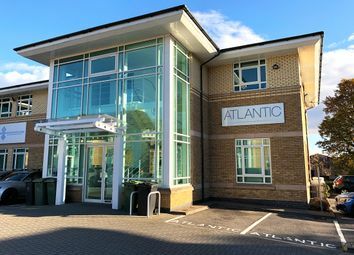 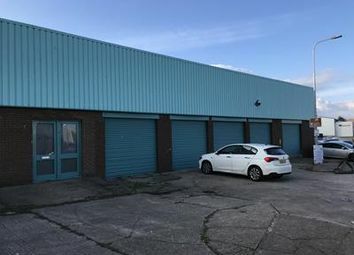 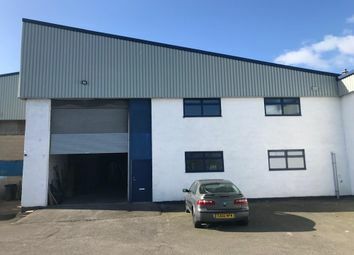 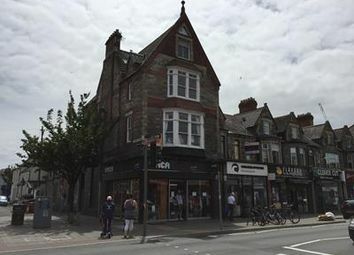 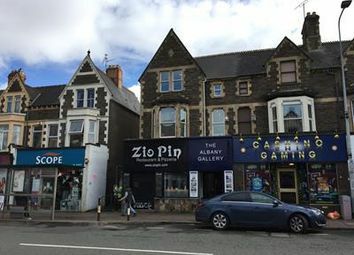 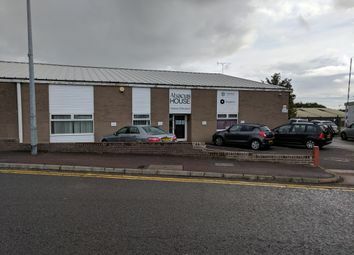 David's Homes are pleased to offer for Lease this first floor commercial property, circa 403 sq ft, being part of the Globe Centre, strategically located near the junctions of Albany and Wellfield Road.